Why not add luxury packaging for the perfect gift? 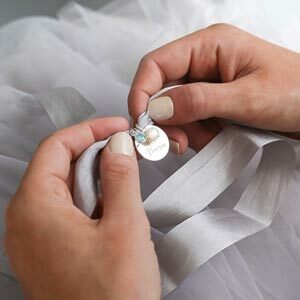 And why not personalise your item further with a variety of beautiful letter charms to make your necklace totally unique. This necklace is available in rose gold or silver. Sterling silver or 14K Rose Gold Plated Sterling Silver. 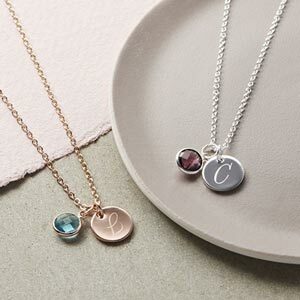 The letter charms are Sterling silver or 14K Rose Gold Plated Sterling Silver. Perfect necklace, lovely packaging and great price! We really appreciate your feedback!